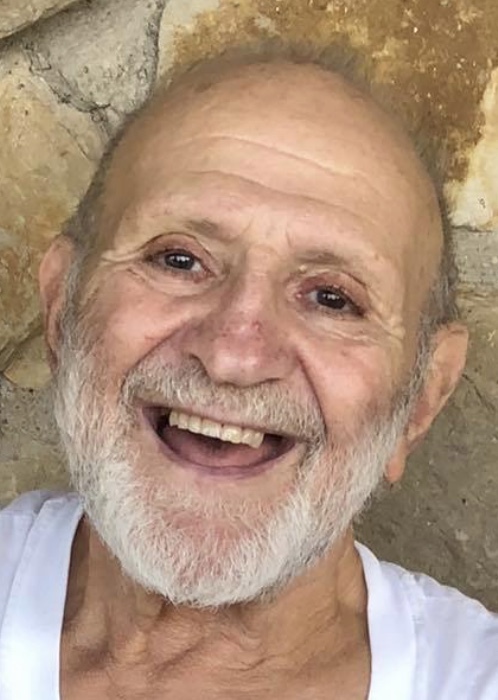 Ronald “Ronnie” D. Betres, 76, of Butler passed away Saturday, March 16, 2019 at his residence. Born June 16, 1942 in Butler, he was a son of the late Dilly and Helen Monsour Betres. He was retired from the Forest Hills Transfer and Storage as a truck driver. He was a member of St. Peter Roman Catholic Church in Butler. Ronnie enjoyed hunting and spending time in the outdoors. He enjoyed riding his Harley to Mary's Restaurant in New Castle, where he enjoyed Syrian food. Ronnie looked forward to Sunday morning breakfasts with his buddies and especially enjoyed spending time with his grandchildren and family. He was known as “Gidi” by his grandchildren and their friends and known as Uncle Ronnie to all his friends' children. Surviving is his former wife, Sue Betres. Two daughters, Michele (Dave Chapel) Betres of OH., and Alysia (Robert) Weismantle of Slippery Rock. Four grandchildren, Justin and Jordan Hartman; Marguerite and Hannah Murphy. His brother, Jack (Sue) Betres of Ligonier. And his sister, Delphine (Byron) McCarthy of NJ. Along with many cousins who were like siblings to him and numerous nieces and nephews. A dear friend Phyllis Turner and her family. In addition to his parents, he was preceded in death by his brother, Richard and his sisters, Evelyn and Yvonne. His faithful companion, his German Shepard, Duke. A memorial visitation will be held at the Geibel Funeral Home, 201 East Cunningham St. Butler, PA 16001 from 5-7 pm Saturday. A Blessing service will follow at 7:00 pm Saturday from the Funeral Home. Rev. William Wuenschel to officiate. Memorial donations may be made to Community Care Connections, 114 Skyline Drive, Butler, PA 16001, or to the VNA Hospice, 154 Hindman Road, Butler, PA 16001.